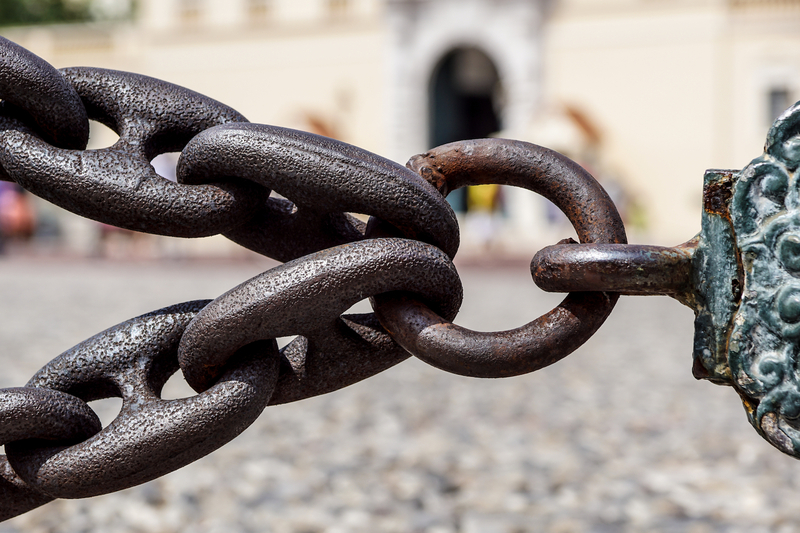 The two Japanese tech giants have partnered for a trial using blockchain to provide educational records that cannot be faked. 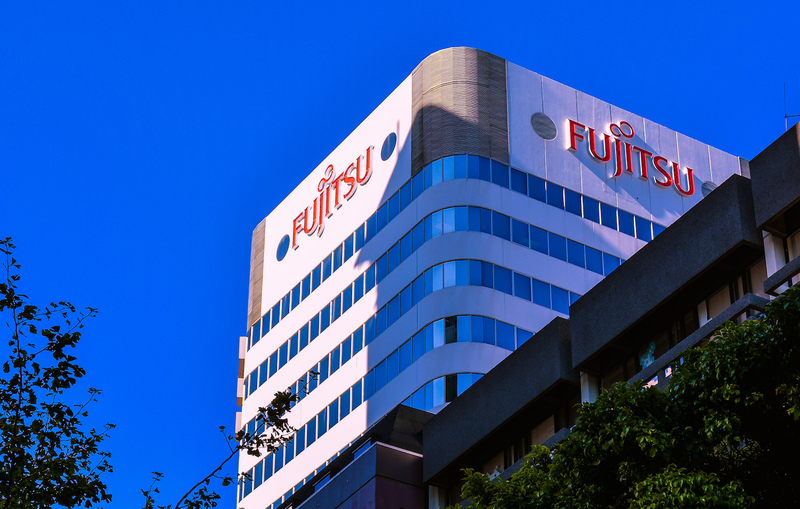 Japanese IT giant Fujitsu has developed a blockchain-based exchange system that it says produces a more stable energy supply at peak periods. Fujitsu is launching a blockchain data processing system for retail merchants that tokenizes traditional promotion tools like coupons and stamps. 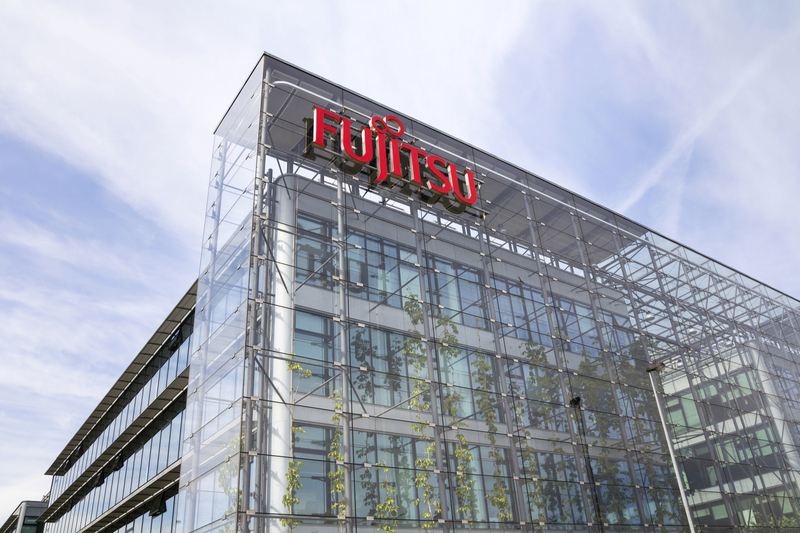 Japanese multinational Fujitsu has launched a Brussels-based Blockchain Innovation Center to facilitate research and projects around the tech. Japanese IT giant Fujitsu has revealed a new technology that it says could help to mitigate problems with ethereum's smart contracts. Japanese IT firm has unveiled a new payments technology designed to facilitate transactions between blockchains. 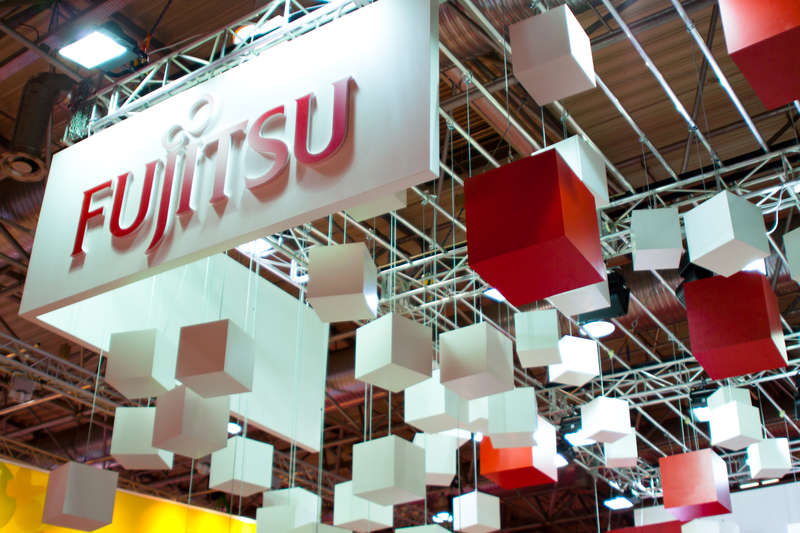 Japanese IT giant Fujitsu and three major banks have announced plans to pilot a peer-to-peer money transfer system built with blockchain technology. Tencent and FedEx are among over a dozen major companies and institutions joining the Canada-based Blockchain Research Institute.